Are you one of them who say 'LibreOffice is creating problems for me'. Well, certainly I am one of them. The text keeps disappearing in the middle of keystrokes and i need to scroll somewhere else and need to scrollback. Then again, when I make another keystroke, the text disappears again. Sometimes, the picture insertion fails without even opening the picture insertion dialog box. I am not a regular user of a Word Processor. So i do not know the full list of the bugs that are prevalent in LibreOffice. 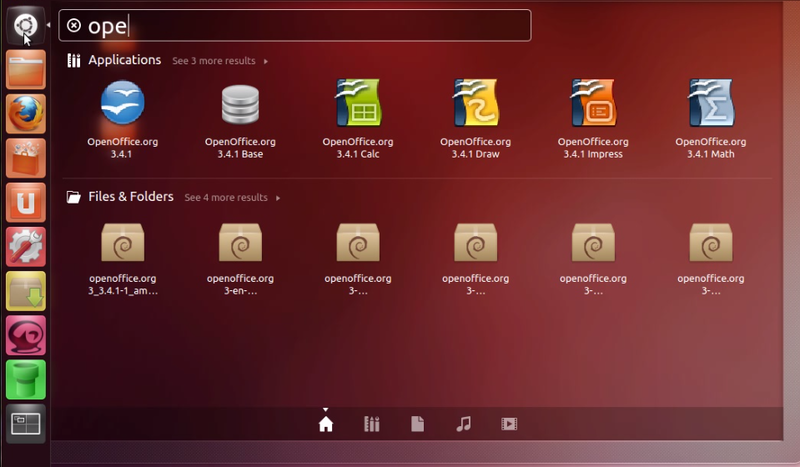 But those who are using Linux from the early days really love OpenOffice. But sadly, things have been turbulent in the OpenOffice side lately because Oracle discontinued their official support and then Apache took it into their care ( it was too late ). 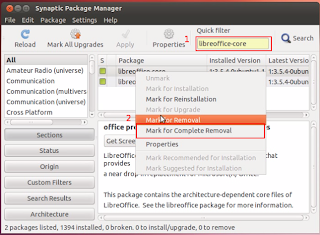 As long as LibreOffice is there on your system, it will conflict with the OpenOffice Installation and will not allow you to install it. So you need to remove it. 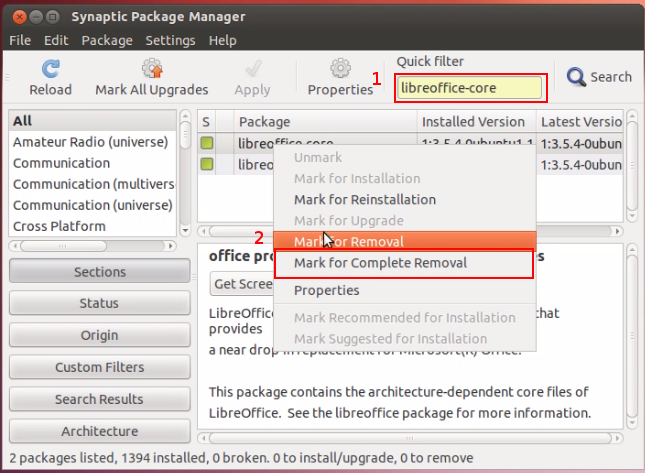 To do so, open the Synaptic Package Manager, and find the package 'libreoffice-core' and mark it for complete removal and Apply the changes. 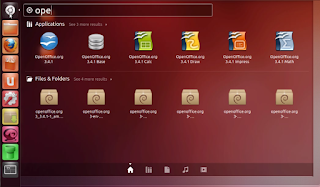 Extract the contents of the tarball to your home folder and rename the extracted folder to 'oo'.